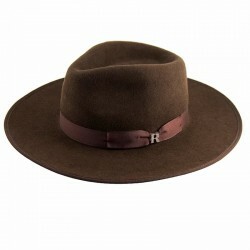 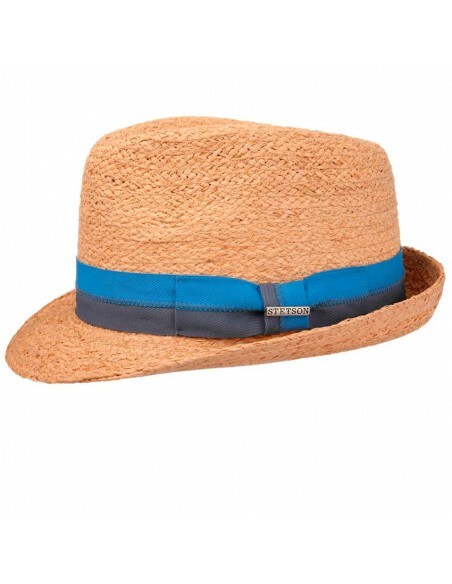 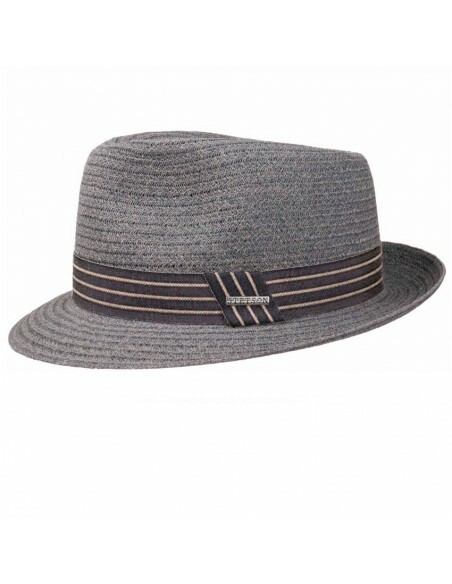 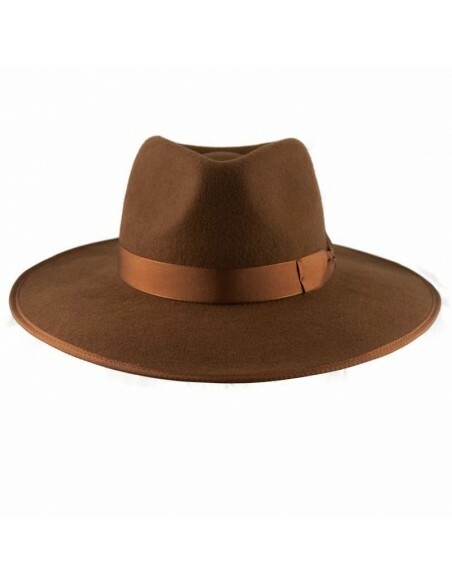 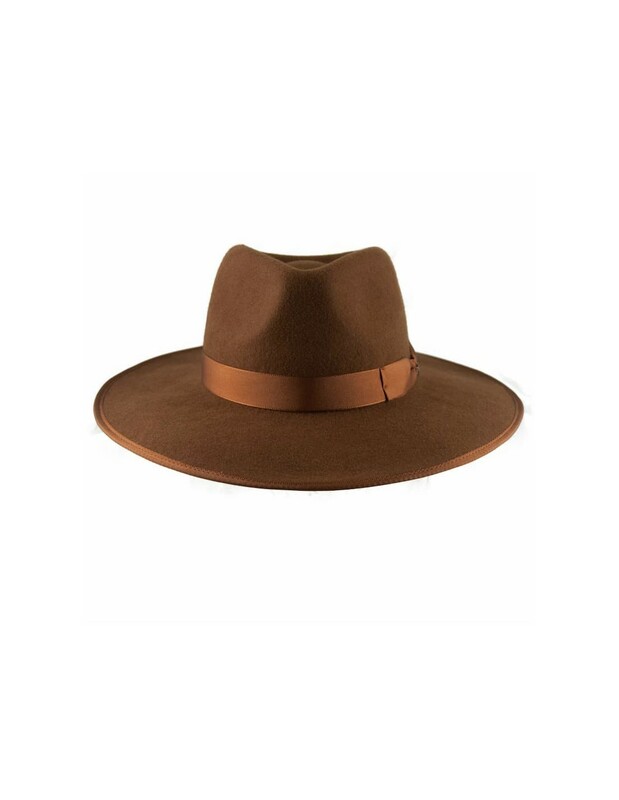 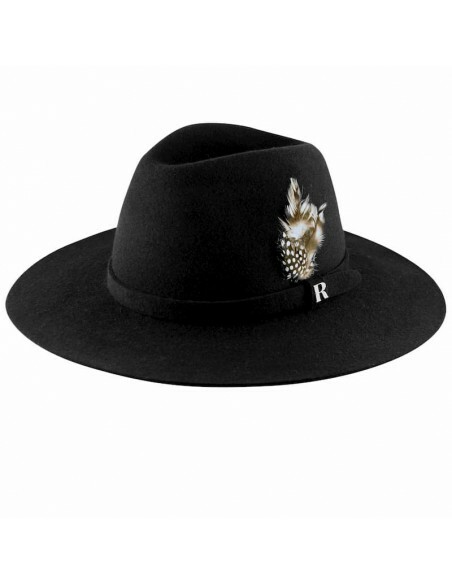 Our wool felt caramel color that gives shape to this fedora, will sweeten your looks giving them personality and highlight your presence. 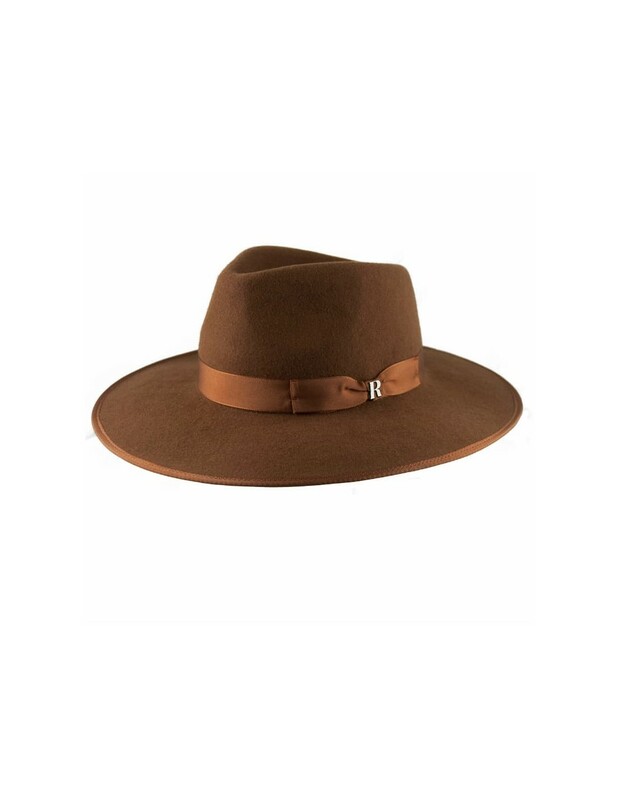 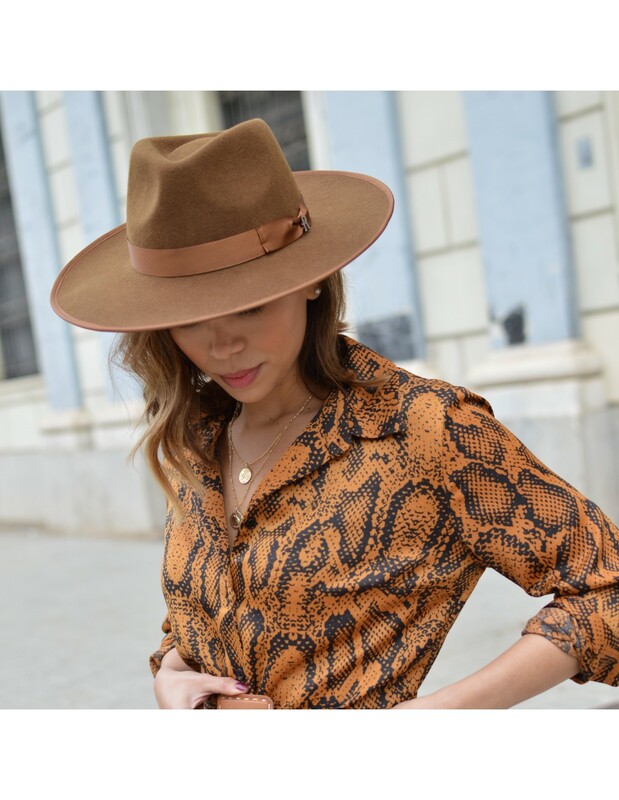 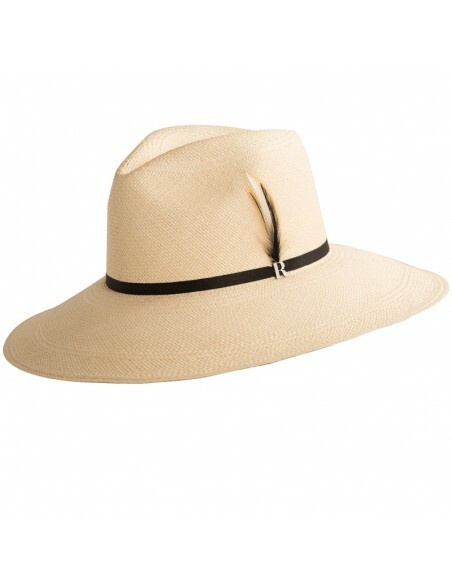 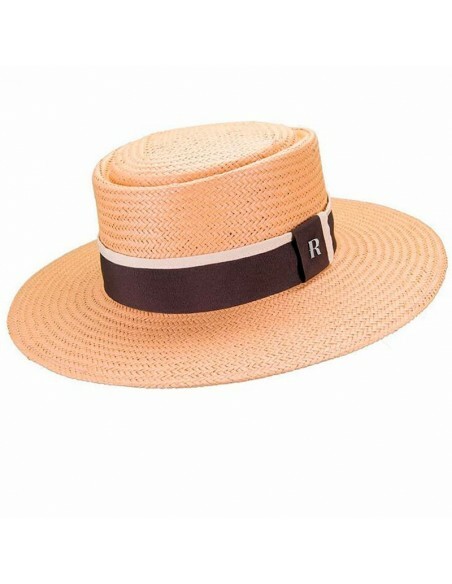 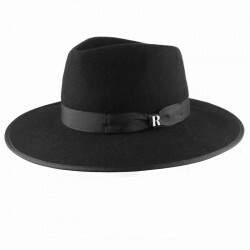 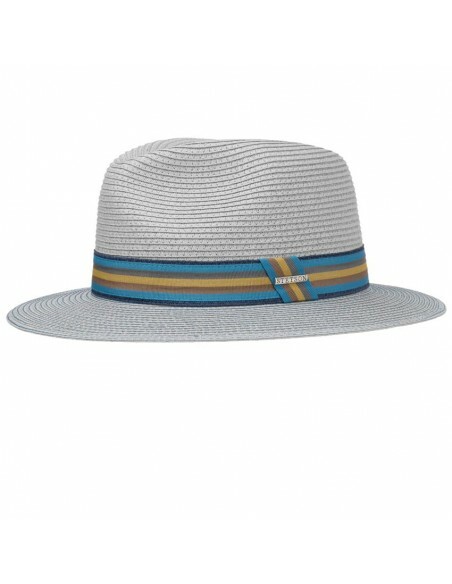 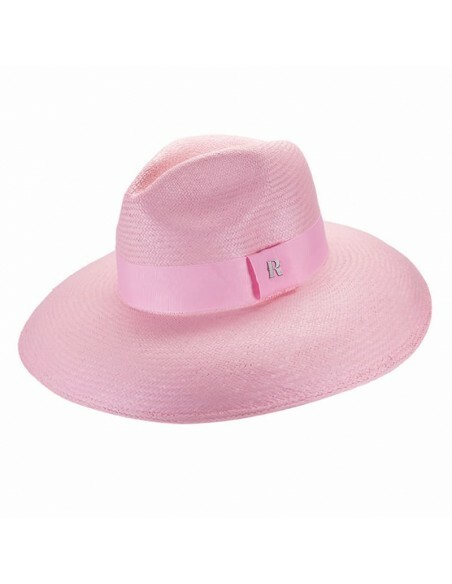 Make a style statement by choosing Nuba as your wide-brimmed hat that will bring a sophisticated finish to any of your looks. 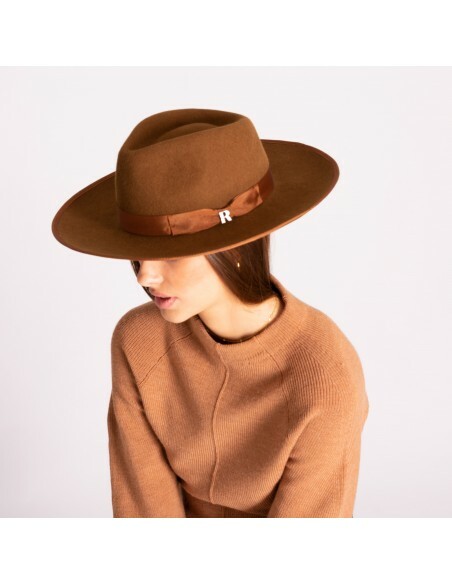 For its lightness and comfort, Nuba is the basic reinvented, flat wing, and has become one of the preferred by our customers. 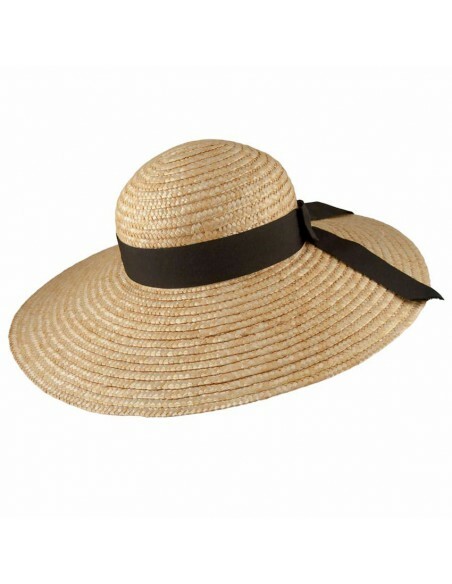 Finished with a bow in a thin Italian grosgrain ribbon and edges trimmed to the tone. 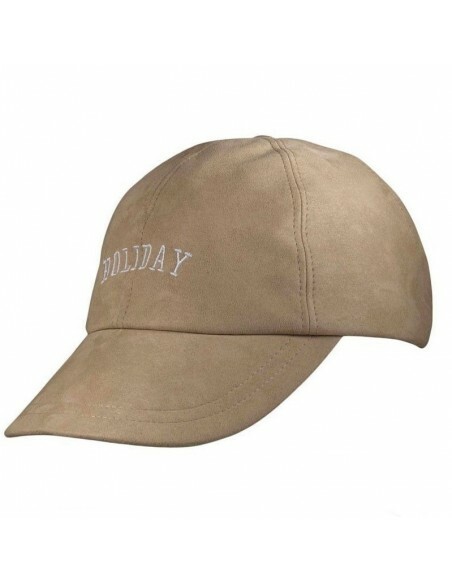 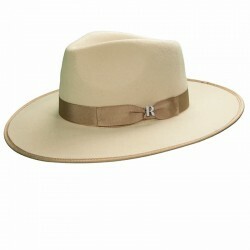 Also available in beige, gray, brown and black. 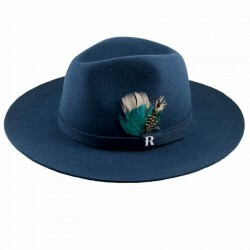 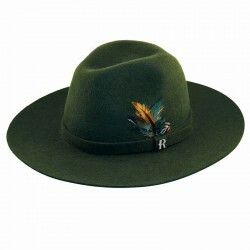 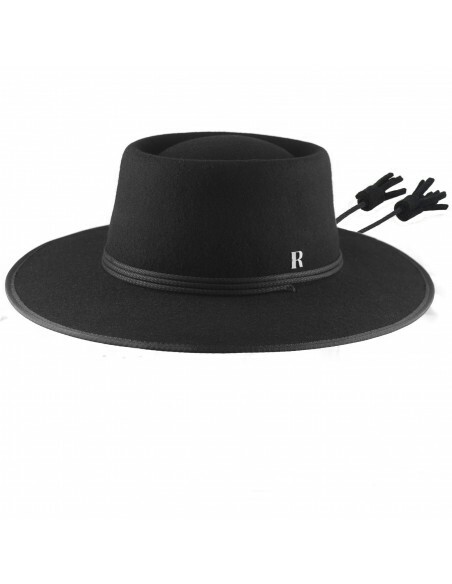 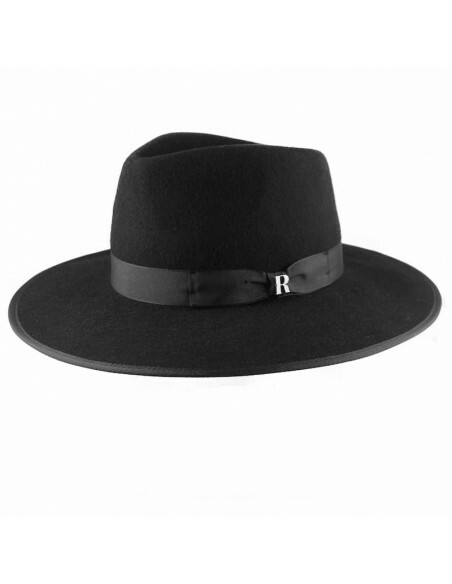 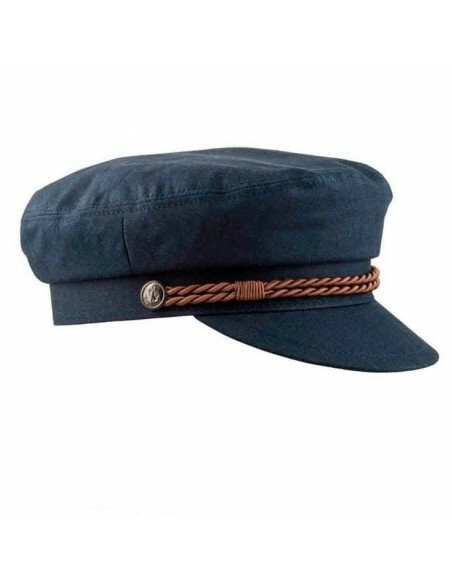 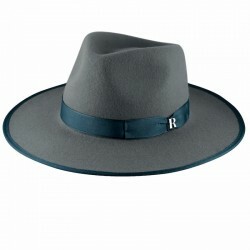 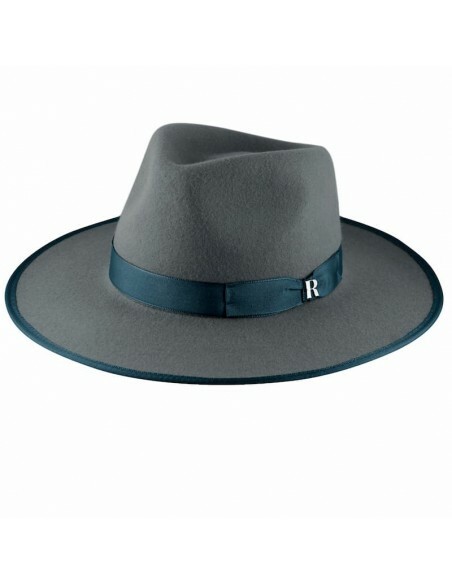 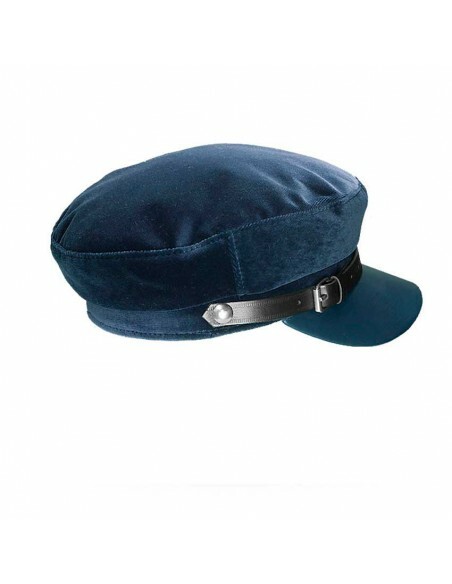 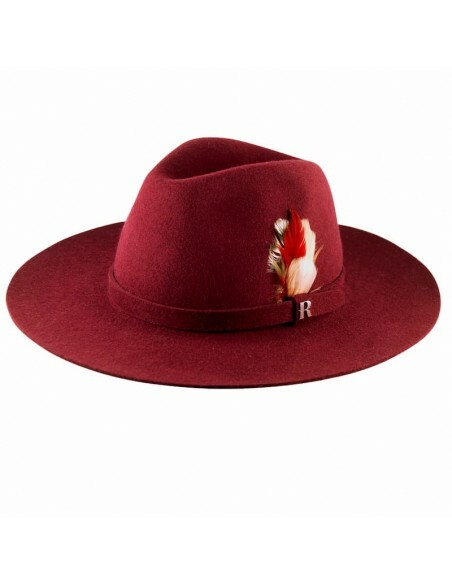 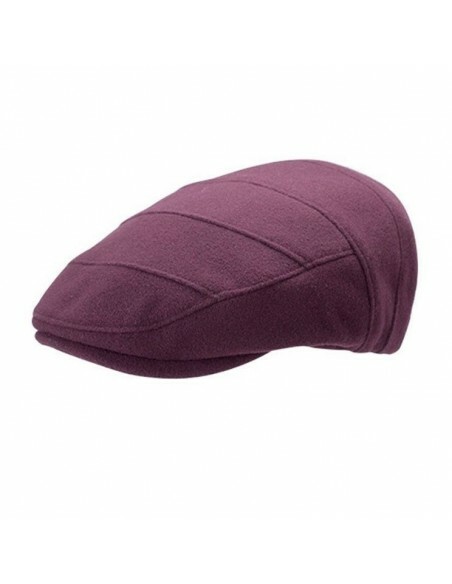 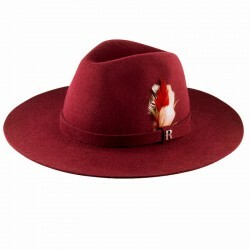 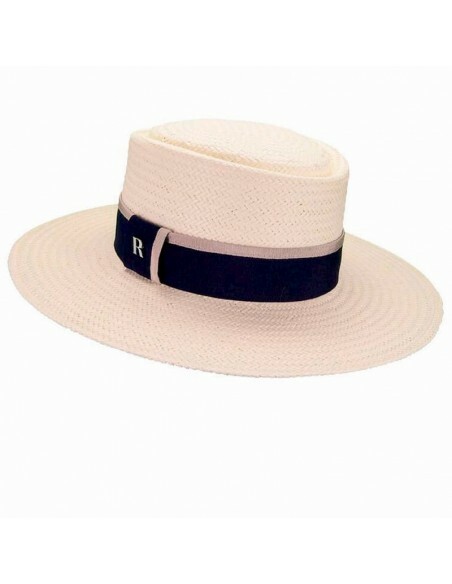 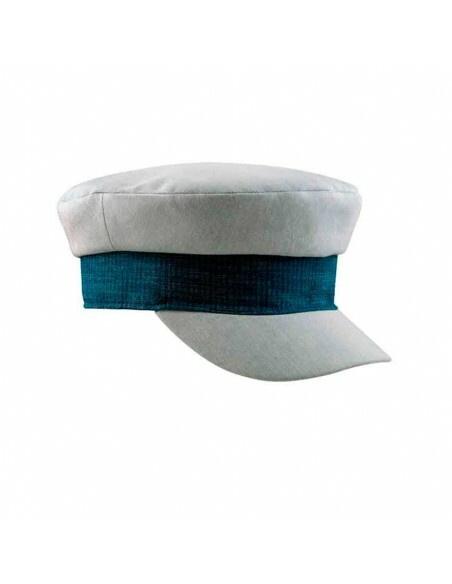 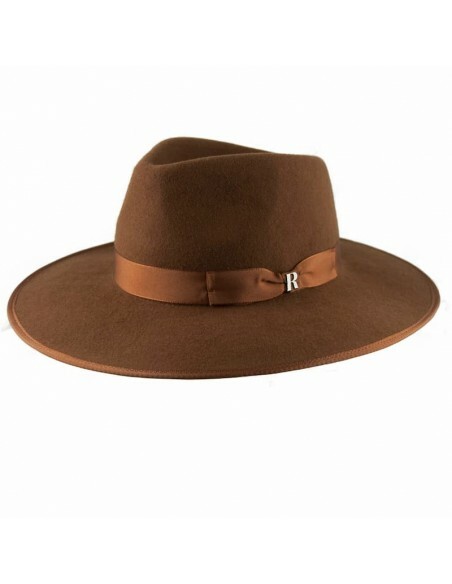 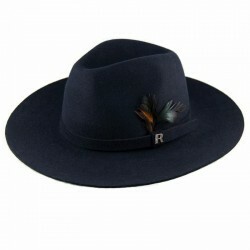 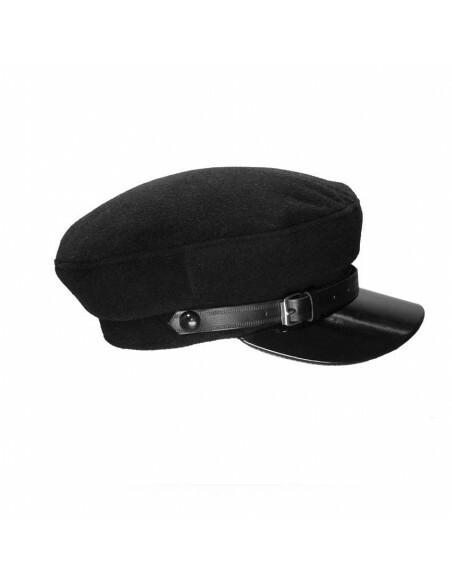 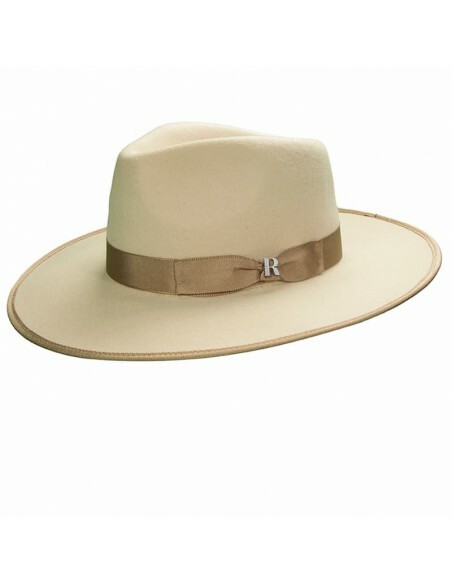 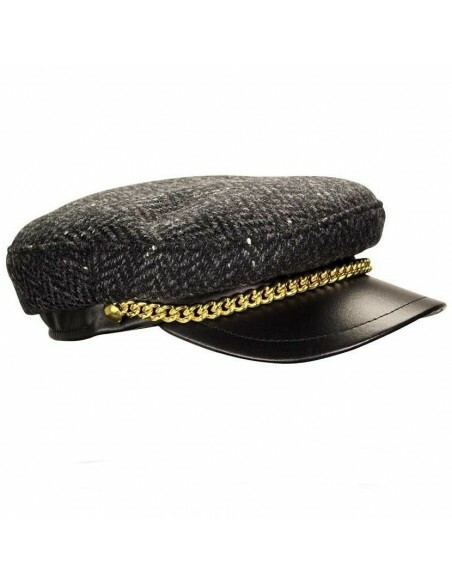 Tip Raceu Atelier: Re-iron the brim with a vaporizer and place it on a flat surface at night, to regain a rigid brim after use.